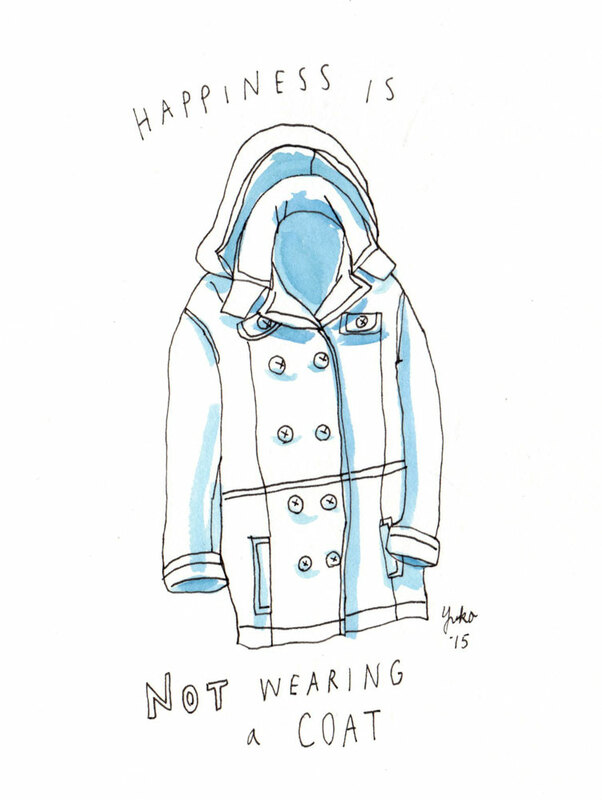 Day 322: Happiness is not wearing a coat. Happiness is not wearing a coat. It was such a warm Spring-y day! home page and see how they create post titles to grab people interested. Thanks for taking the time to give me your feedback!